This course does not include a physical copy of the Wiring Regulations or the exam itself. 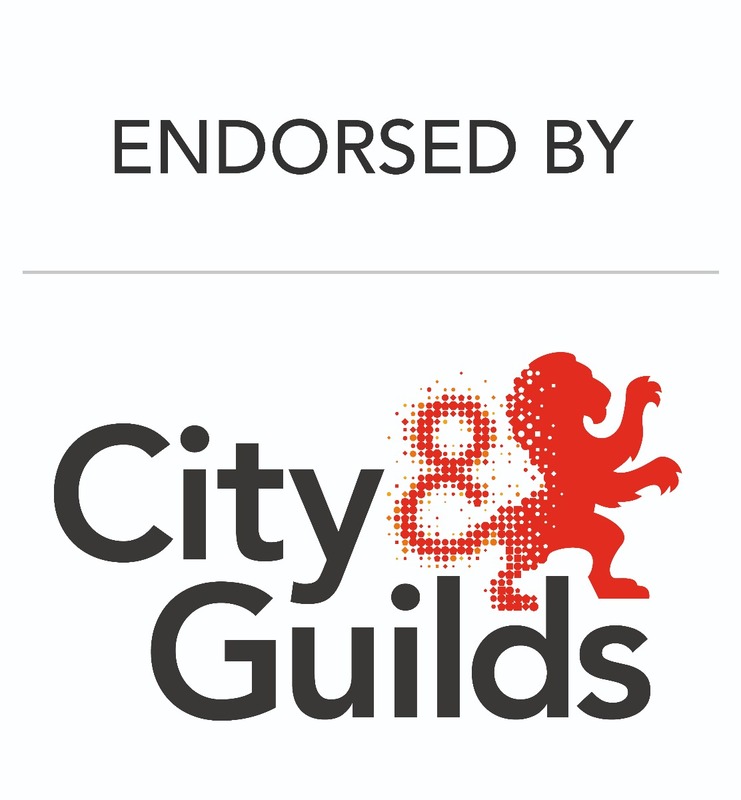 To book an exam, please go to the City and Guilds website to find an exam centre near you. To purchase a hard copy of the 18th Edition Wiring Regulations, go to the IET shop. •Understand the requirements of BS7671:2018, Requirements for Electrical Installations. •Be prepared to sit the City & Guilds 2382:2018 qualification: Requirements for Electrical Installations. This course is designed for anyone needing a practical working knowledge of BS 7671, including electrical installers, designers, specifiers, and those working in the inspection and testing of electrical equipment.